Option Lnstruction of ZF Grader_Option Lnstruction of ZF Grader_Kunshan Qiang Wei Powder Equipment Co., Ltd.
On the basis of introducing advanced technologies from abroad and making continuous innovations, our company has developed all kinds of high-performance feeders to meet the requirements of conveying various plastic materials. All models, made of stainless steel, equipped with highly-efficient vacuum motor and overload protection device, are of lightweight, long durability, strong suction power, easy to install and operate. air for back flushing, which shakes out powder momentarily and maintains a good effect. 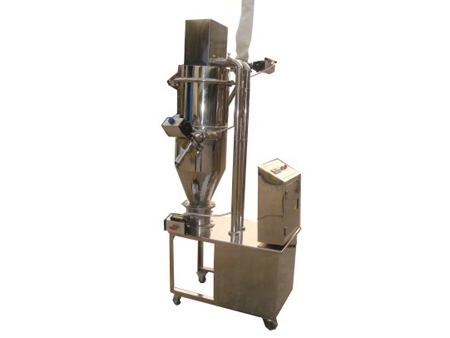 It is also easy to clean, without any mechanical dead-end, fast to change material, of small space, convenient to move, thus applicable for transportation of all kinds of powder materials.